Figure 4-115. 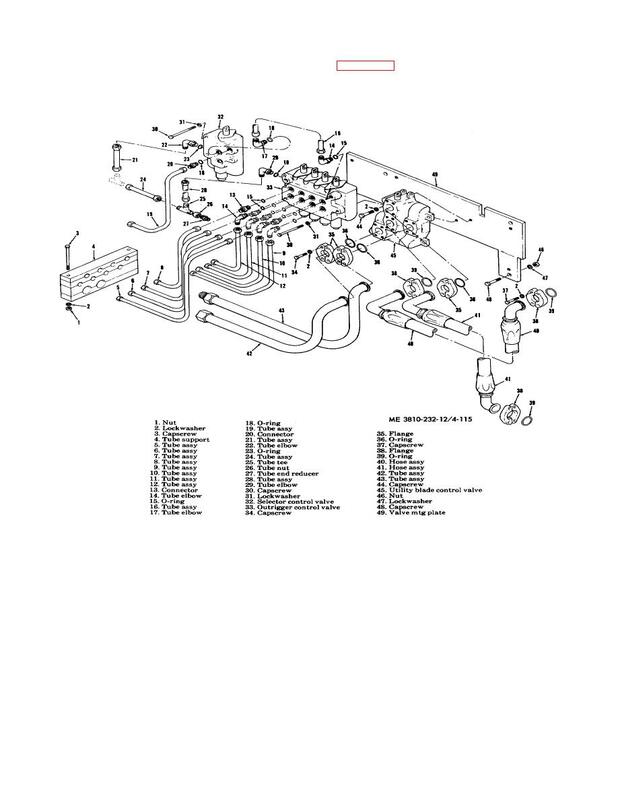 Manifold control valves, and related parts, removal and installation (model 2385). Figure 4-114. Manifold, control valves, and related parts removal and installation (model S80).